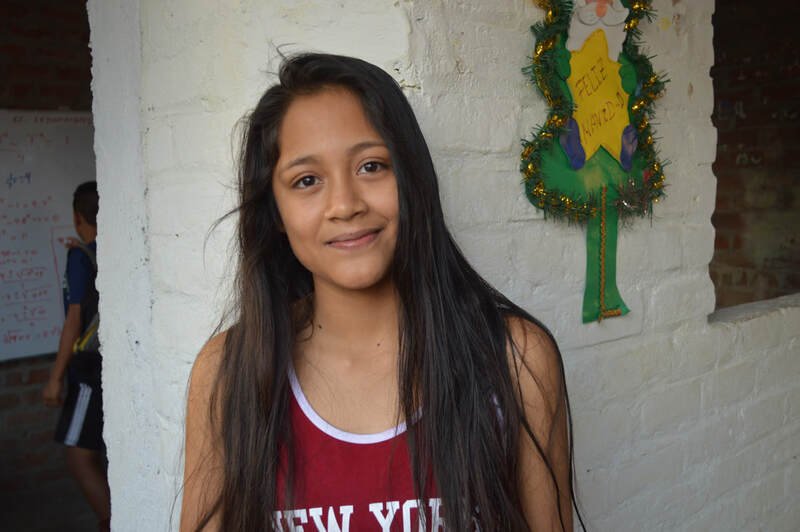 Brigith joined Victor's Vision in 2018, during her second-to-last year of secondary school. She lives with her mother, father, and two siblings - one older and one younger. Her father is a ceramic maker and a woodworker, and her mother works for a nature company. "I want to study biology. I like nature and animals and so I want to learn more. My goal is to better myself and to keep learning."